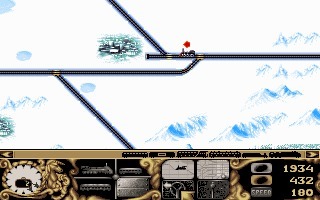 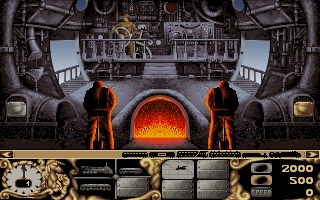 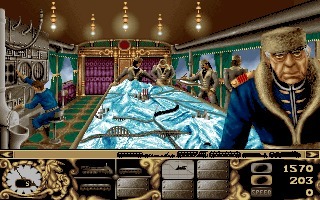 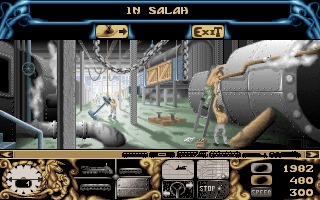 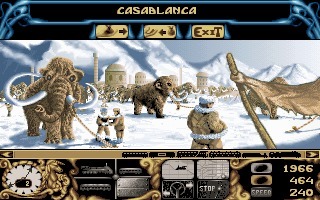 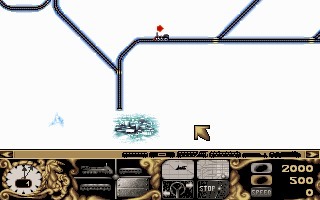 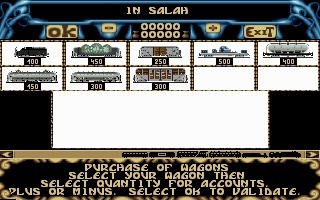 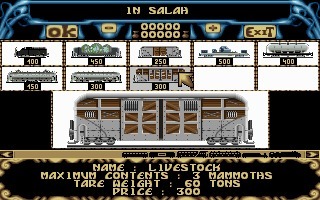 Transarctica (Arctic Baron in the US) is a strategy/action game created by Silmarils in 1993 for the Amiga and later ported to the PC, Atari ST and Macintosh. 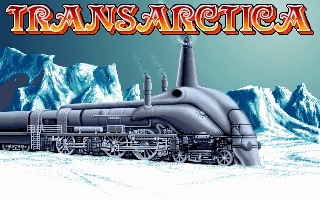 Transarctica (Arctic Baron in the US) is a strategy/action game created by Silmarils in 1993 for the Amiga and later ported to the PC, Atari ST and Macintosh. 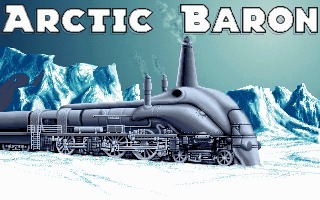 The story is based on the post-apocalyptic science fiction saga "The Ice Company", by Georges-Jean Arnaud.